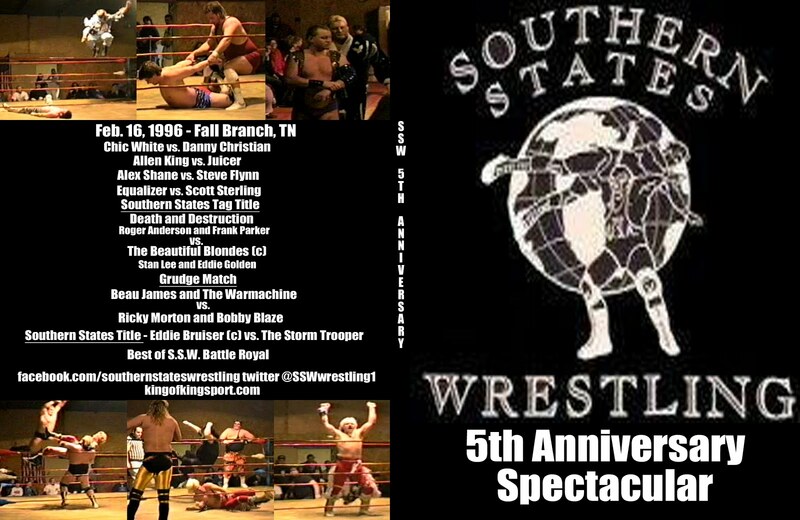 After years of searching finding and saving the only footage of Southeastern Wrestling out of Knoxville, TN. 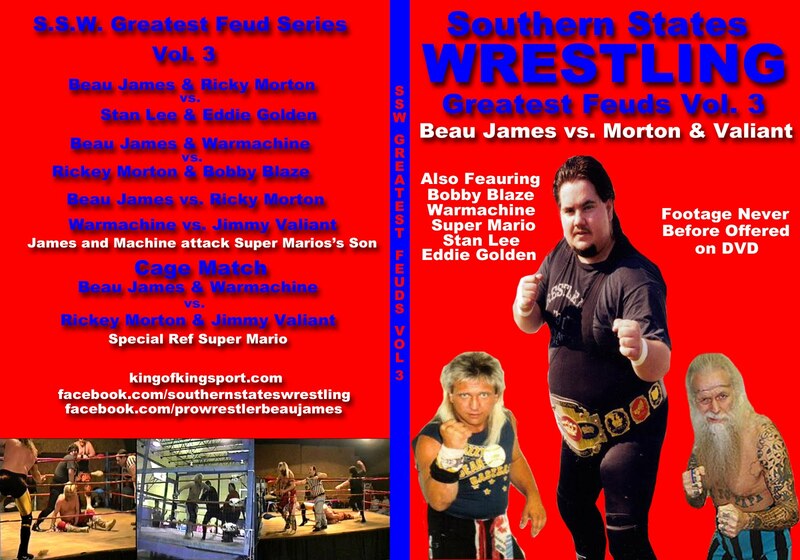 I'm happy to say that all the remaining footage has been converted to DVD. 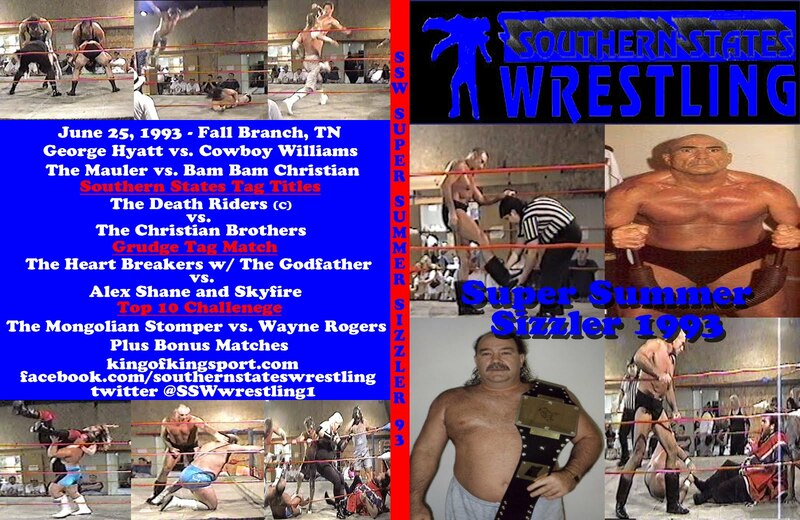 The set is now 4 DVDs with nearly 8 hours of footage from the arenas and studio. 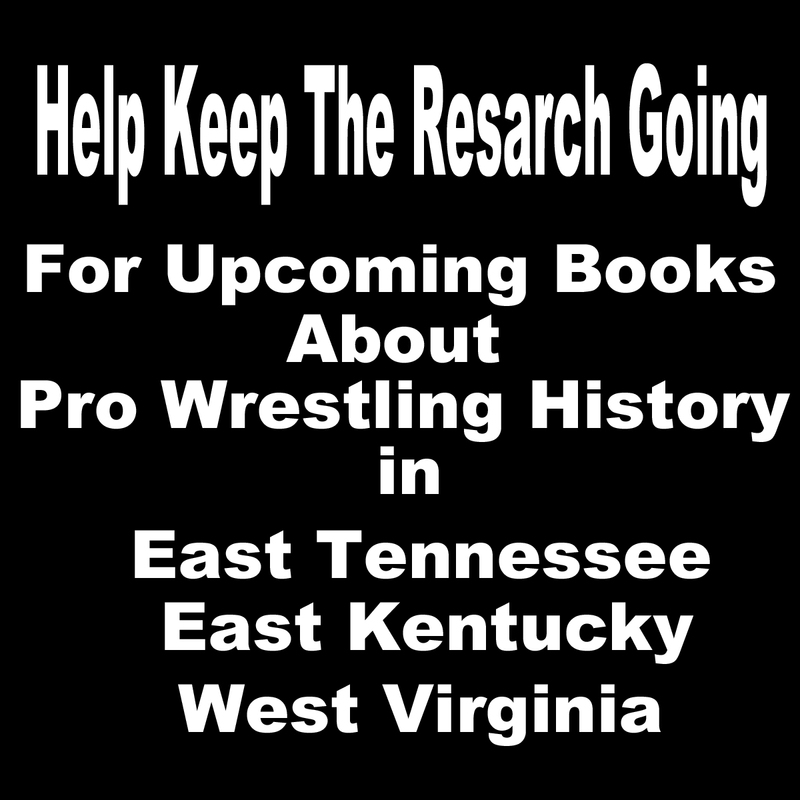 Here is a look at Ron Wright's All Star Wrestling that opened in 1979 and battled Ron Fuller's Southeastern Wrestling in a Territorial Feud over East Tennessee, East Kentucky, and South West Virginia. 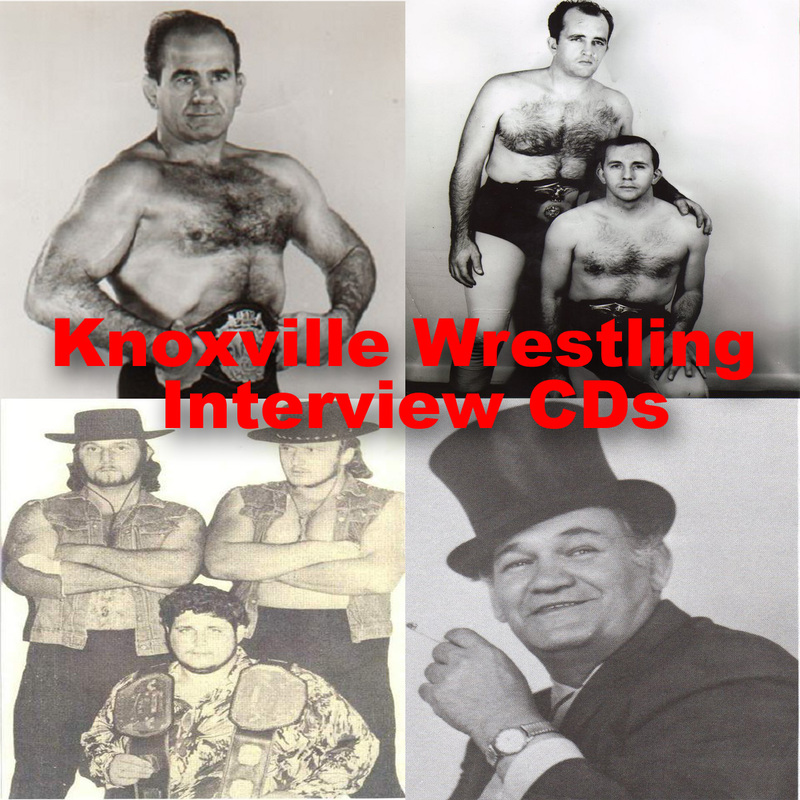 The TV program aired on Channel 26 in Knoxville, Channel 19 in Kingsport, and Channel 57 in Hazard. 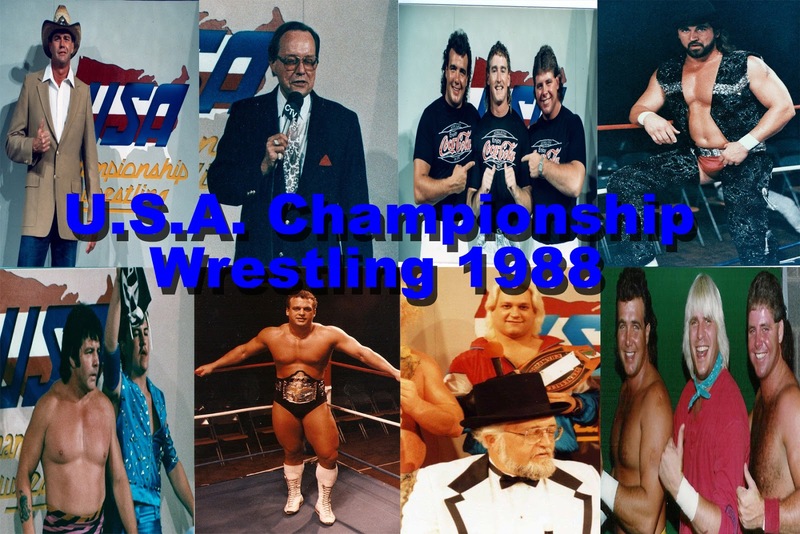 It was a short lived promotion lasting less than two years but as you see had lots of action and talent.